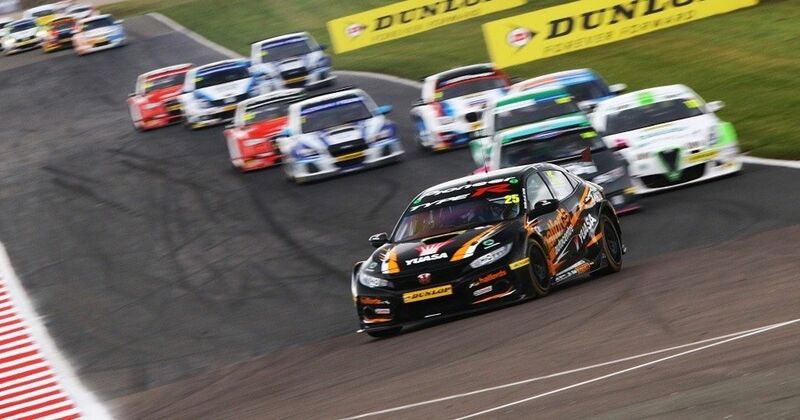 The ongoing hybridisation and electrification of motorsport continues with the news that the British Touring Car Championship will incorporate a form of hybrid power for the 2022 season. “This concept was very welcomed at our recent TWG (Technical Working Group) meeting and now the real work begins as to the technical implementation. It sounds like being a fairly simple system which will probably work in a similar manner to the way KERS did in F1 a few years ago. Drivers will likely have a certain amount of hybrid power available to them during a race, and it’ll be up to them to choose when to deploy it. Aside from the impact it’ll have on the BTCC (which has been incredibly strong for the last few years), it’ll also be interesting to see how it impacts the wider motorsport world. Sure, we all expect big, international championships to follow the latest technological trends, but what about smaller series? As hybrid and battery technology becomes more normalised, costs will inevitably go down, and pure internal combustion engines will become less attractive for any championship reliant on even the smallest bit of support from car manufacturers. 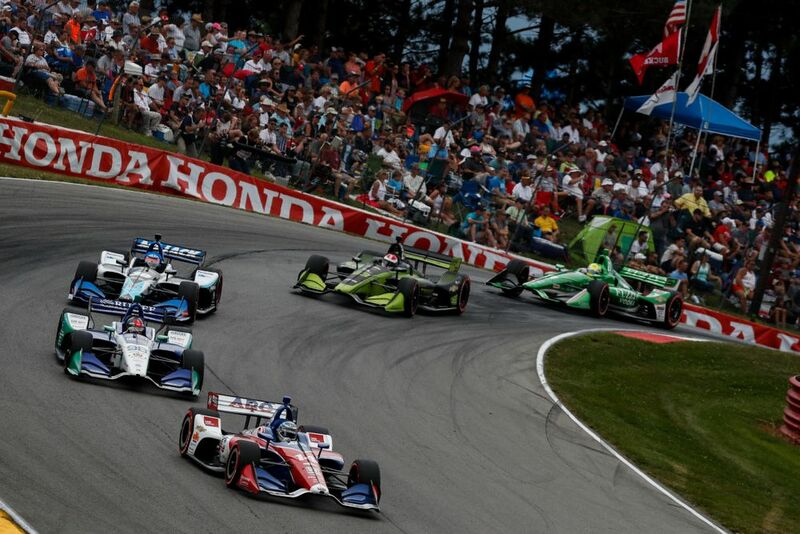 The likes of DTM and IndyCar have recently announced new rules which don’t feature hybrid tech. Is that going to be sustainable? On the other side of the coin, World Rallycross has skipped the hybrid phase altogether and is going straight for pure electric. Then there are the junior championships. Keeping costs low in them is important, but when that no longer becomes a barrier to embracing hybrid tech, it wouldn’t be surprising to see it spread down the single-seater ladder, too. 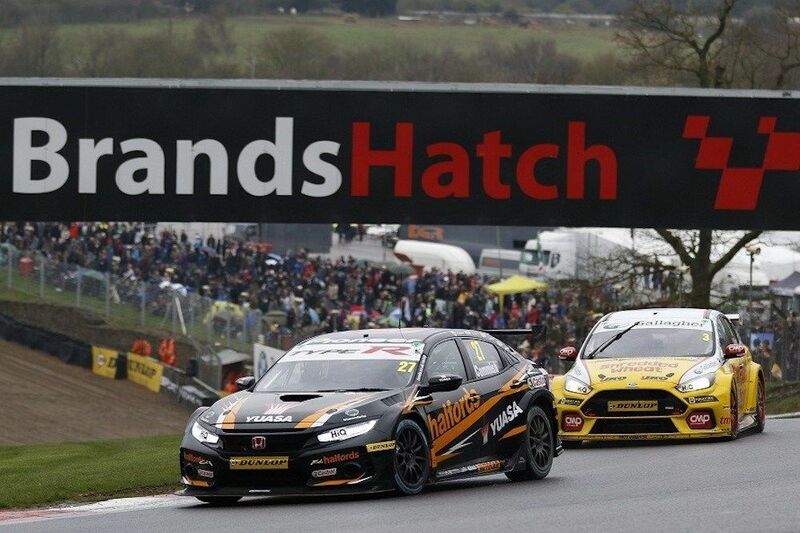 It’s all fair enough - you’d expect technological leaps to trickle down from the top of motorsport to smaller championships, but with the BTCC taking the hybrid plunge, it’s jumped ahead of other, bigger series. Will the manufacturers involved in those bigger series see that a ‘small’ national championship is ploughing forward with future tech and wonder why their championship isn’t? Technology trickle-down is to be expected. But in adopting hybrid power, the BTCC may just cause it to trickle up - especially if it’s a success.